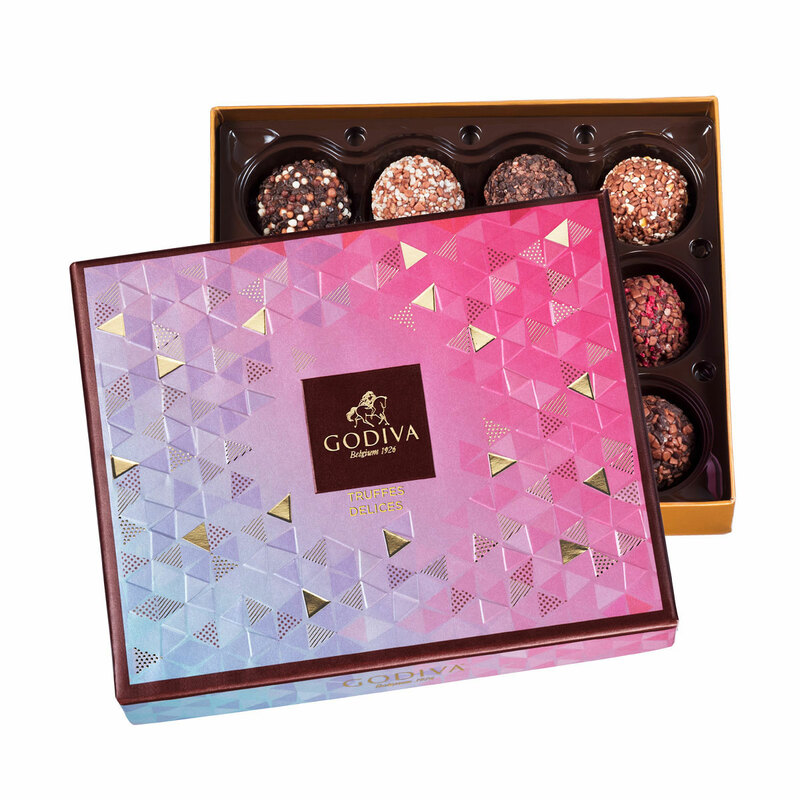 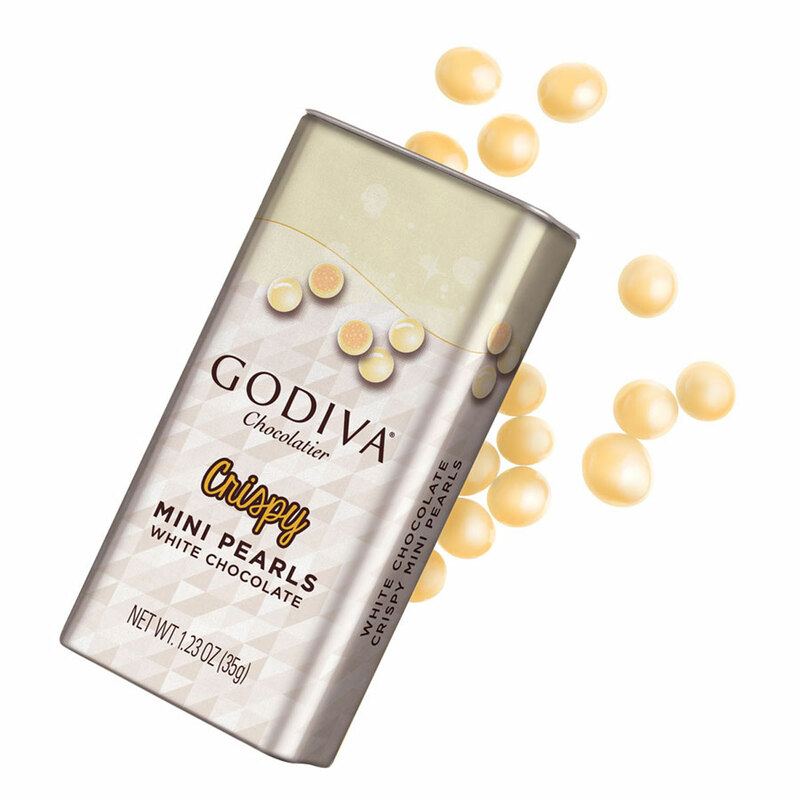 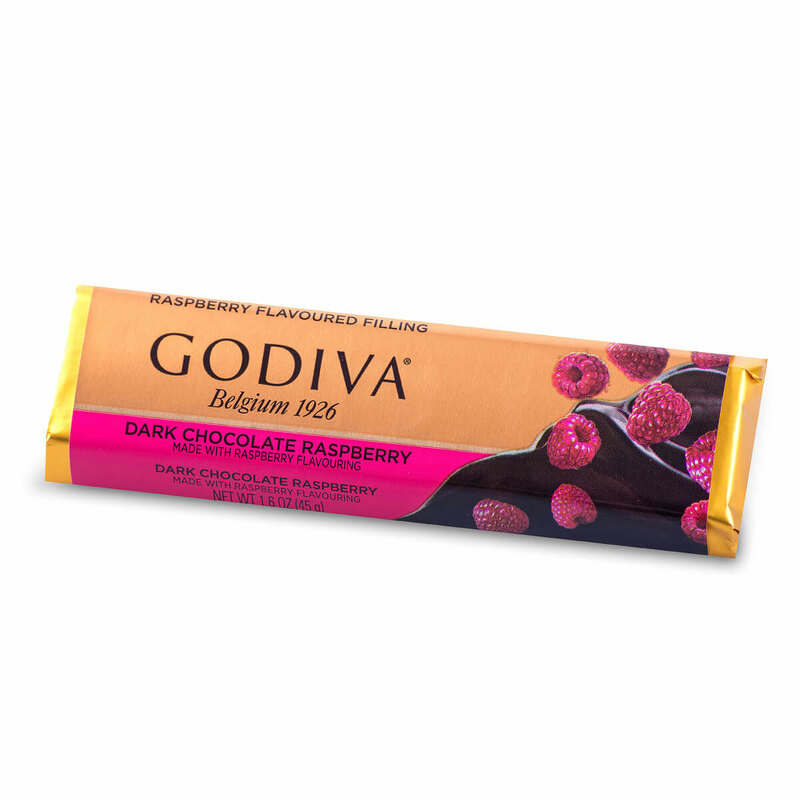 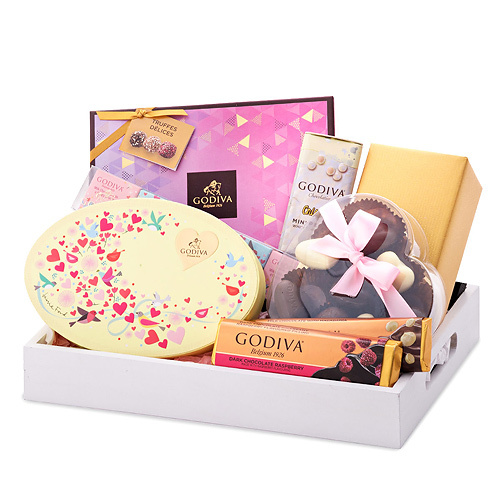 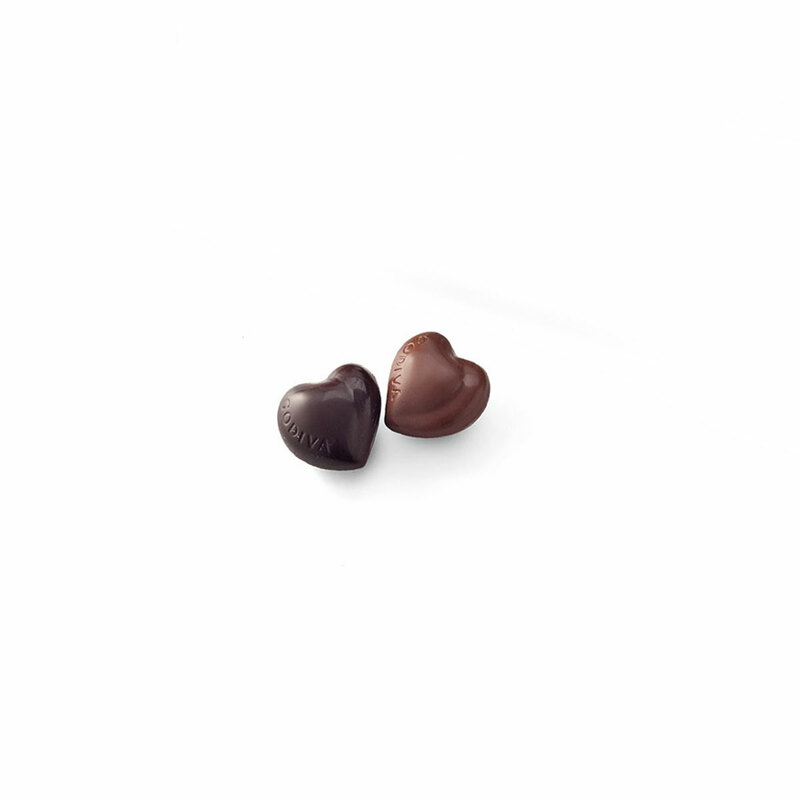 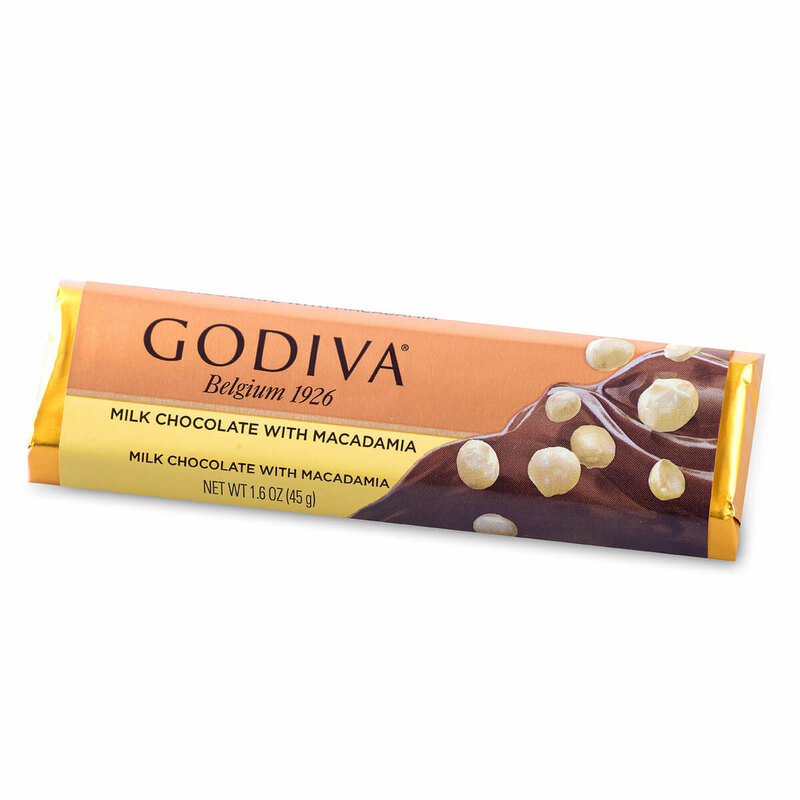 Say "I love you" with all your heart with this luxurious chocolate gift from Godiva in romantic spring colors. 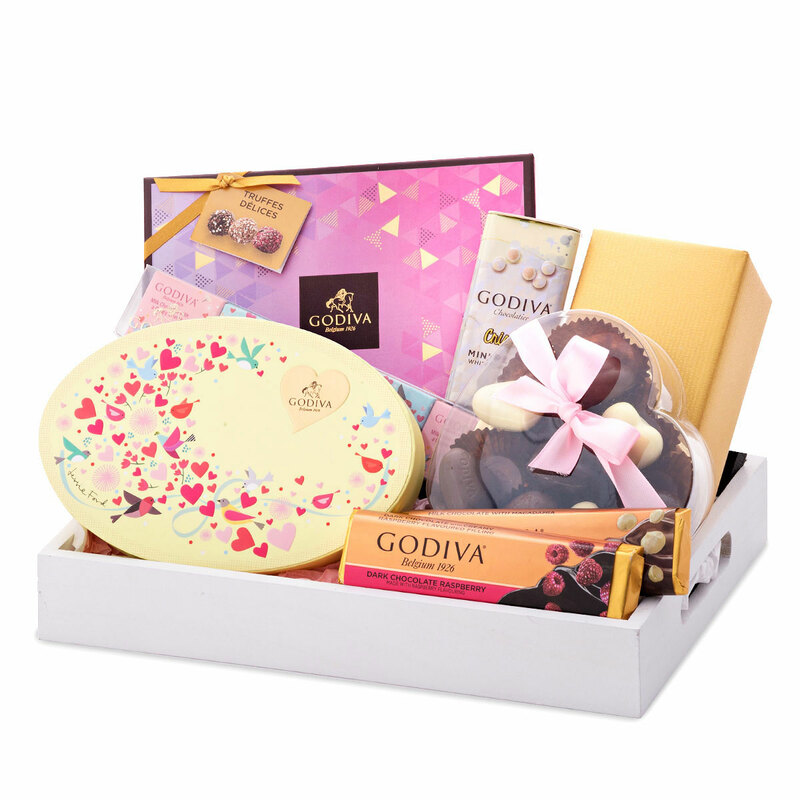 The Collection 2018 by Godiva highlights the beautiful design of Jessie Ford: vibrant, colorful gift boxes with cheerful spring motifs, such as hearts, birds and flowers. 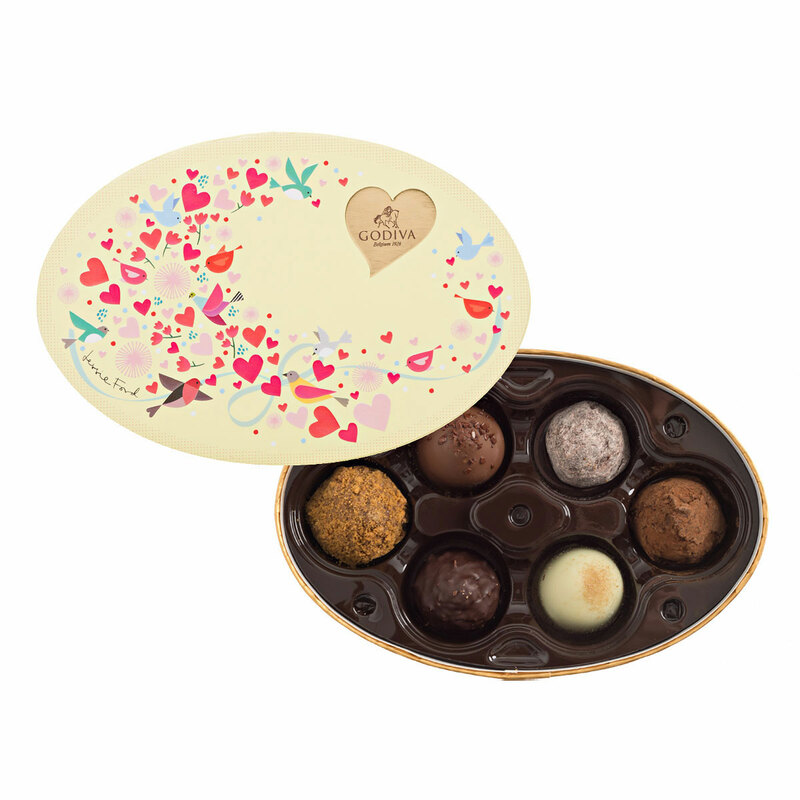 Enjoy a stylish tray full of delicious chocolates: a cheerful gift box with 6 classic truffles, a trendy gift box with 12 Truffes Délices - deliciously soft truffles with a refreshing twist -, a classic ballotin with the best Belgian chocolates and a heart with soft chocolate hearts in white , dark and milk chocolate. 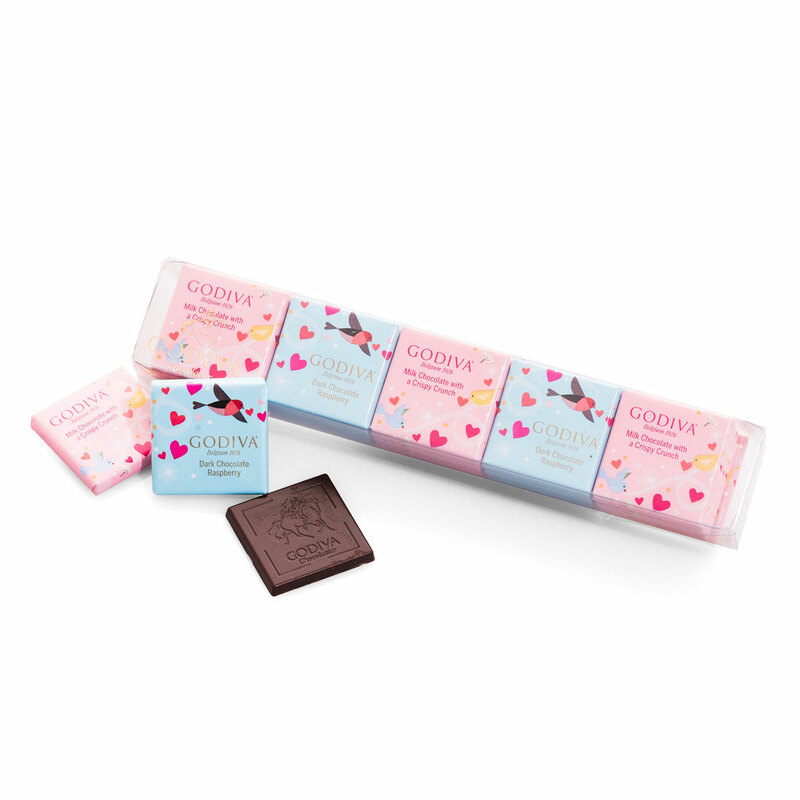 Taste the small treats, such as the crispy pearls of white chocolate, a bar of milk chocolate with macadamia nuts, a bar of dark chocolate with raspberry ganache and an assortment of romantic chocolate carrots.